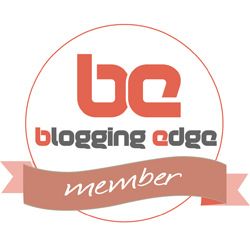 Elisa B // UK fashion blog. 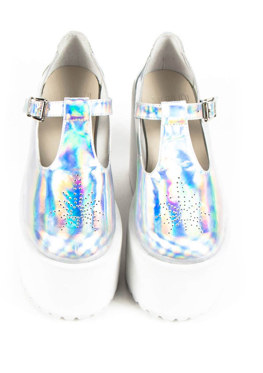 : UNIF Wishlist! I need/want/adore it even though I have tons of dresses, I would wear this one everywhere. To gigs, dinner occasions, funfairs. The list goes on, but seriously. GIVE THIS DRESS TO ME AND I'LL CRY. I would wear these out to town just to show off, but I would also wear these to a festival. SO MANY IDEAS. stop me please. I can't describe them, but please just stare at them and feel the same as me. This is me because I'm addicted to online shopping. It's my cure to everything. You should try it too. 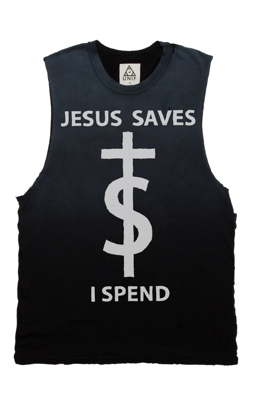 I should wear this everytime I shop, so nobody can moan for me spending too much. But, I do have one last word. GIVE ME FREE ££££££ (MONEY) AND I'LL BE UR FAVOURITE BLOGGER.